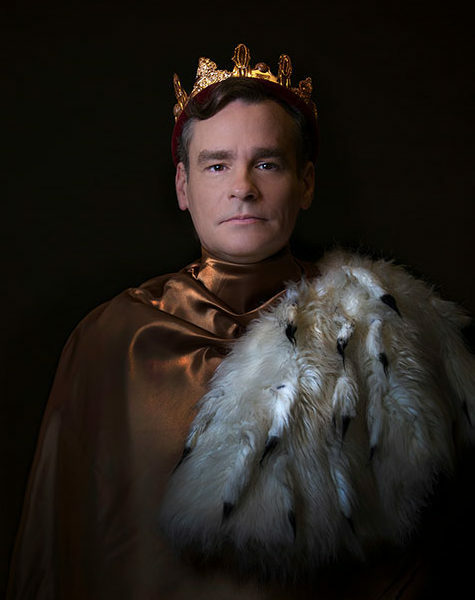 Experience a snapshot of Shakespeare in performance around America, from a female Hamlet in Colorado to Robert Sean Leonard as Richard II in San Diego. 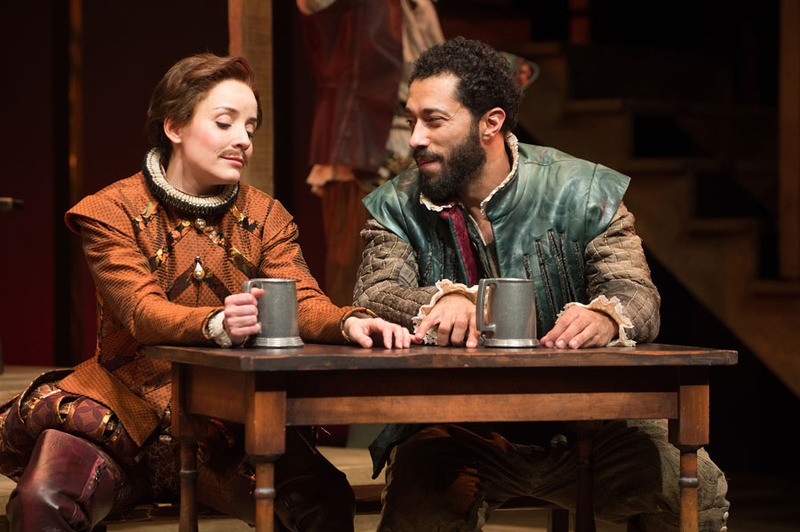 “Shakespeare in Love,” the Oscar-winning 1998 movie starring Gwyneth Paltrow and Joseph Fiennes, has become a popular stage play, adapted by Lee Hall. 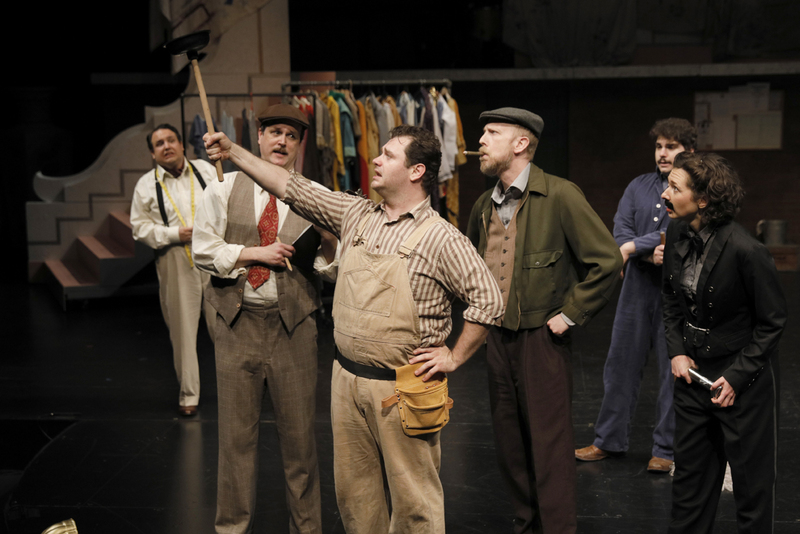 Oregon Shakespeare Festival, Chicago Shakespeare Theater, Utah Shakespeare Festival, and Shakespeare Theatre of New Jersey are all performing it this year. 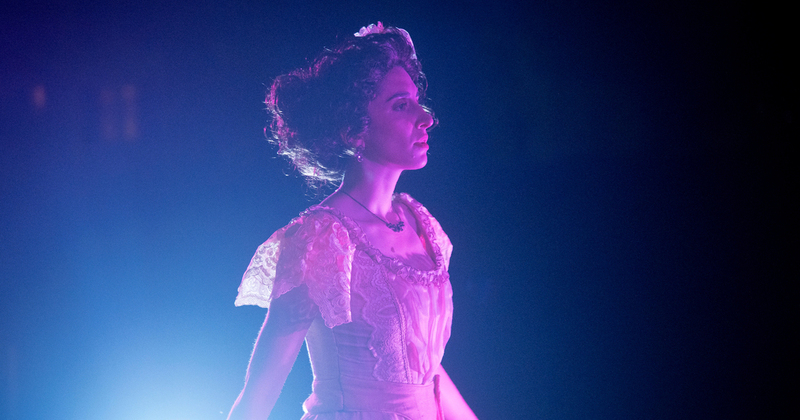 This month, we check in with our theater partners at Seattle Shakespeare Company, Commonwealth Shakespeare Company, Folger Theatre, Shakespeare Theatre of New Jersey, and Atlanta Shakespeare Company.